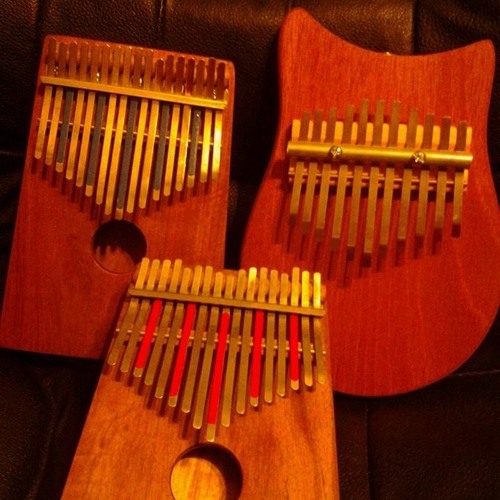 A Collection of songs I did on my Hugh Tracey Treble Kalimba in the style of Maurice White of Earth Wind & Fire. My arrangement smooth jazz versions of some of EWF's best live concert performances and Kalimba solos performed only in their live concerts. Enjoy!! !